Hi. My name is Gene Albamonte. I'm a senior copywriter. I created that video to the right. It's about me: Gene Albamonte. How do you eliminate a stigma and raise awareness that contracting HIV is something that could happen to anyone? A week-long $1 Sale supported by television, print and radio resulted in a record number of memberships. Which is nice. A digital experience for Michael Kors celebrates the holidays in a way that's fun and addictive. If you want a link that includes work for a pest control company and work that was a Finalist at the Radio-Mercury Awards, this is your link. Look, Subway's Big Hot Pastrami is too big to share, and I have the TV spots to prove it. Ever since I joined POSSIBLE, I've been involved in helping their brand and culture grow. 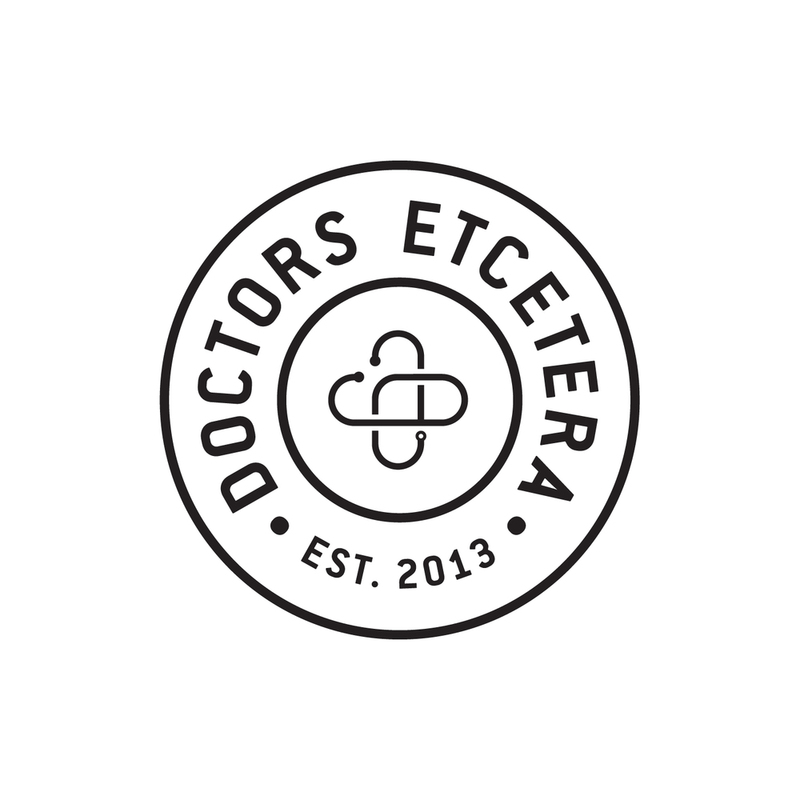 I founded a humor site called Doctors Etcetera. I'm the head writer and editor-in-chief, and I manage a staff of contributing writers. 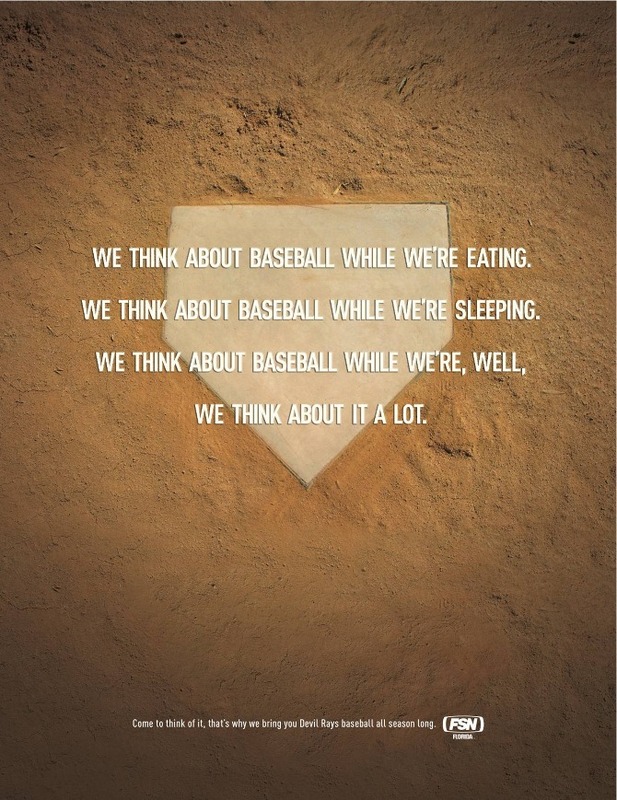 There's a lot of sports programming out there. So, how do you break through the clutter and say you have the best programming?